If you are looking for plumbing services, look no further than DeMars Plumbing. 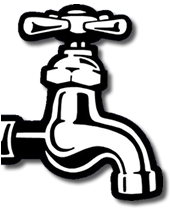 We’re a proud family owned and operated full service plumbing company working in Sauk, Dane and Columbia Counties. We’ve built a very favorable reputation in our community as we have been offering quality craftsmanship since 1982. With our full array of services including in-floor radiant heat, septic systems, excavating and of course repair and new installation of plumbing systems, we’ve got all your needs covered. No matter how complex the job, we can get it done. 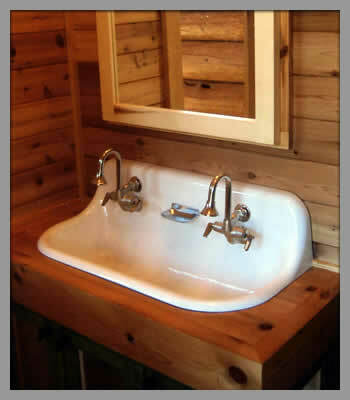 © DeMars Plumbing, Inc. All Rights Reserved.